Blog > Preserving Land > Bassinet Set: Welcoming a New Forest Preserve Into the World! Bassinet Set: Welcoming a New Forest Preserve Into the World! 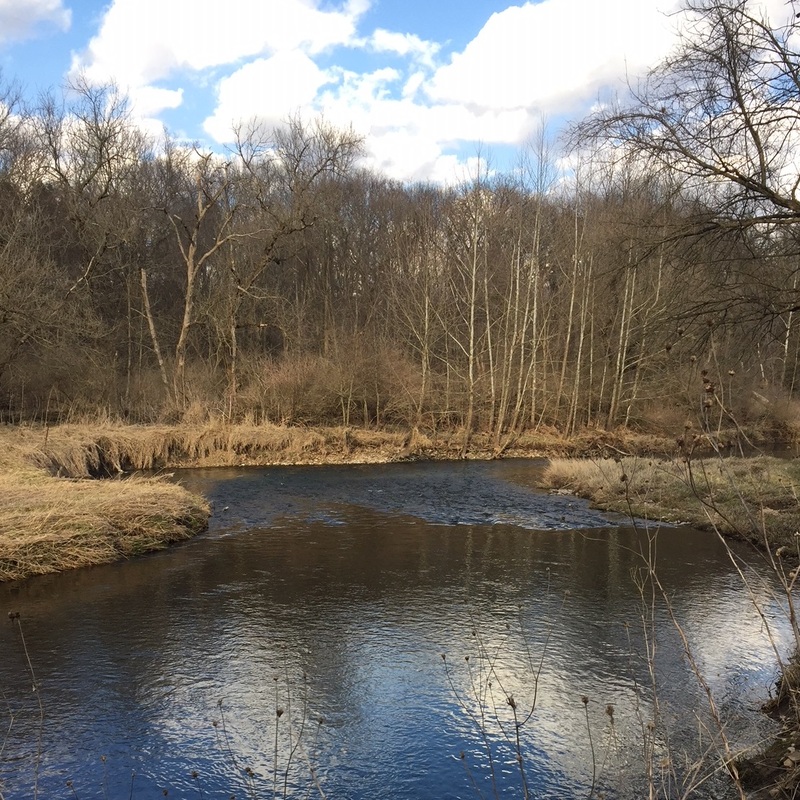 We are ELATED to announce that after 44+ years of persistent effort, a 133-acre property on the pristine Little Rock Creek in Kendall County has been preserved forever! 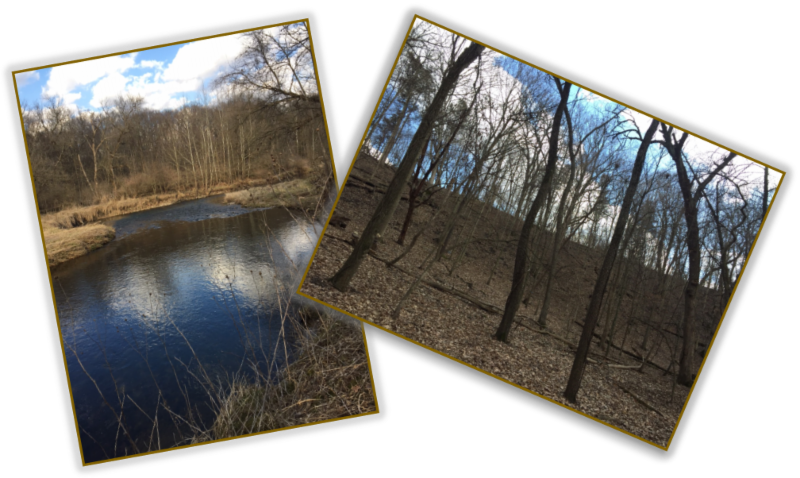 On March 29, thanks to a federal Land and Water Conservation Fund grant, Illinois Clean Energy Community Foundation, the Kendall County Forest Foundation and The Conservation Foundation's faithful and generous private donors, we were able to purchase the "Little Rock Creek property". We were the proud owners for about 10 minutes, and then it was our absolute honor to transfer title to the Kendall County Forest Preserve District. And thus the Little Rock Creek Forest Preserve was born. Boasting high quality woodlands, beautiful rolling terrain and 1.3 miles of Little Rock Creek frontage, this property is a true gem for the citizens of Kendall County to enjoy and explore. It is adjacent to the Maramech Woods Forest Preserve, part of which has been designated as an Illinois Nature Preserve, a distinction reserved for the "best of the best"natural lands in Illinois. And the Little Rock Creek, particularly the section that runs through the new Preserve, has been deemed one of the highest quality streams in Illinois. new Little Rock Creek Forest Preserve. The property purchase price was approximately $1.4 million, of which $650,000 came from the federal Land and Water Conservation Fund grant, and the remainder came from Illinois Clean Energy Community Foundation, The Conservation Foundation, private donors and the Kendall County Forest Foundation. We hope to also be receiving a grant from a private foundation to help pay for site improvements that will prepare the property for public use. We will be working with the Forest Preserve District to officially open the preserve this fall with a "grand opening" and ribbon-cutting ceremony. Look for announcements about private tours at the site between now and then if you'd like a sneak peek at the new preserve! We cannot say thank you enough to everyone who contributed time, money and effort to make this preservation possible!